How to manage public expectations regarding potential restoration responses involving beaver. Additionally, participants of the 2 & 3-day workshop will come away with an introduction of how to develop dynamic designs utilizing beaver. 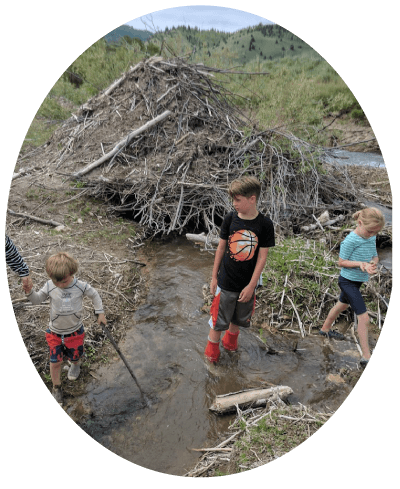 The workshops always include field trips to active beaver colonies, hands-on design exercises, and some interactive lectures and discussions.